THE Everest made headlines this week and it wasn't for the horse race, it was instead a Sydney landmark that stole the show. 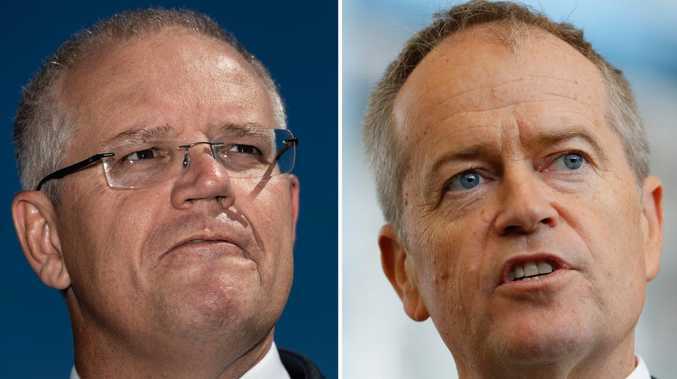 Debate raged in the lead-up to the world's richest race over a controversial plan to project the barrier draw onto the famous sails of the Sydney Opera House. Thousands of Sydneysiders protested the plan and while the outrage was widespread, it drew a global audience to the spectacle that is The Everest. Billed as the world's richest race on turf, it will have only 12 horses competing for the staggering $6 million first prize. 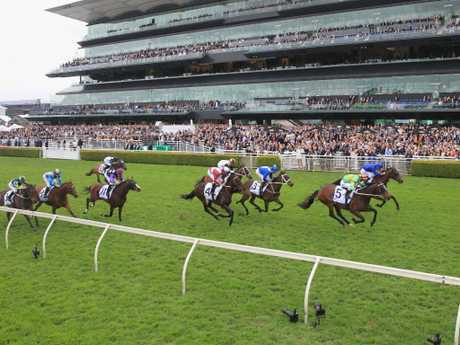 A total of $13 million in prizemoney is given away in the race, which is run over 1200m. Here is everything you need to know ahead of the big race. The stands will be gridlocked. 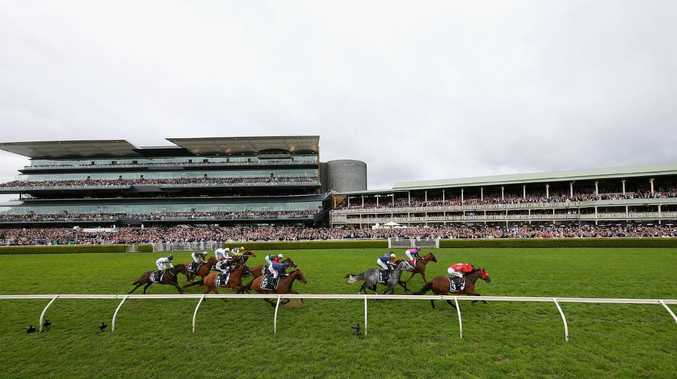 Royal Randwick in Sydney will host to the race with plenty of racing fans set to pack the stands, despite the prospects of potential downfalls of rain. A full day of racing gets under way at 12.30pm, but the race everyone wants to see is on at 4.15pm. 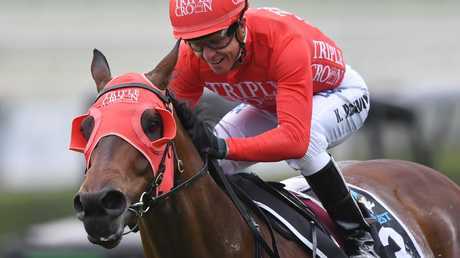 Last year's winning horse, Redzel, returns and some big names from overseas will look to cash in. The barrier draw wasn't projected onto the Opera House. It was instead was done without any coverage, with hot-favourite Redzel drawing barrier one. Here's the full list of runners and where they'll start. Last year it was American pop star Jason Derulo who dazzled the crowd with his dance moves - this time around they've gone British. Former member of One Direction, Liam Payne will take the stage following the final race on the card, which is set to run at 6.10pm. A big talking point around any sporting event is who will belt out the national anthem and just how well they do it. This year the honour, and pressure, will fall to former Miss World Australia Erin Holland. 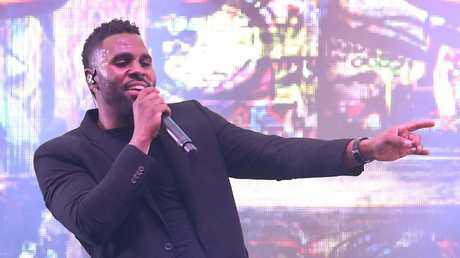 Jason Derulo performs after The Everest in 2017. If you can't attend the festivities at Royal Randwick, or would prefer to spend your Saturday in comfy clothes indoors, then Channel 7 has you covered. The day's racing action will be covered live from midday and will run through the entire 10 races on the card.